It is amazing the impact your smile has on how you think and feel about yourself. If you like the way your smile looks, you often feel happier, more attractive, and overall more confident. Unfortunately, the opposite effect occurs if you don’t like your smile – you may feel self-conscious, embarrassed, and unattractive. Luckily, your smile can quickly and easily be changed just by visiting a cosmetic dentist. Many times, people are unsatisfied with their smile because of tiny imperfections. A small chip in a front tooth, the appearance of a slight gap between teeth, and slight tooth discoloration are all tiny imperfections that prevent you from feeling your best. Thankfully, a simple procedure called cosmetic dental bonding may be able to help you. Dental bonding is a quick, cost-effective cosmetic dental procedure that almost instantaneously corrects a number of problems. In just a single office visit, you can dramatically change your smile. Some people are satisfied with the structure and shape of their teeth but not the color. 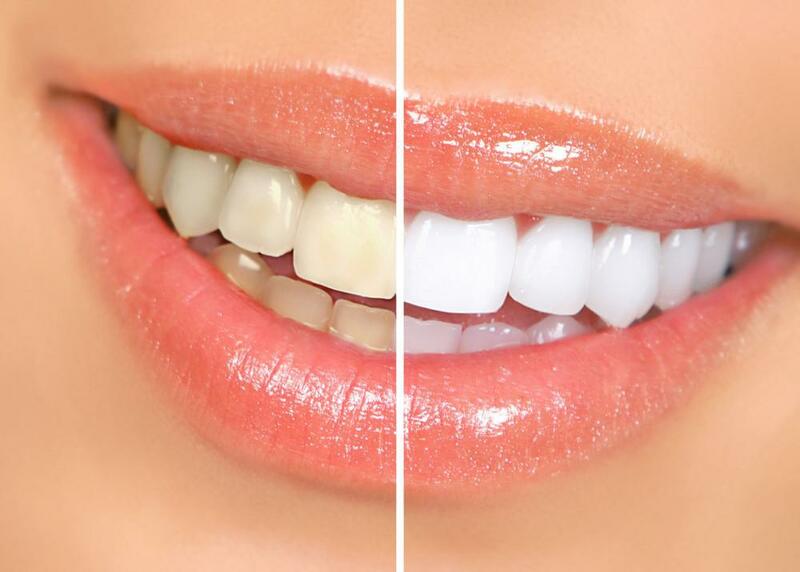 There are a number of cosmetic dental procedures that can lift stains and whiten your teeth. Do you think your teeth appear too short or too long? Cosmetic dental procedures such as porcelain veneers or dental bonding can alter the appearance of your teeth by reducing or increasing the amount of gum that shows when you smile. These procedures also have the power to alter the overall space of your teeth to make them look squarer or curved. Injuries, untreated tooth decay, and accidents can all cause you to lose a tooth. And while that tooth will never be able to grow back on its own, a number of cosmetic dental procedures can help fill in the gaps. Dental bridges, dental implants, dental crowns, and even dentures (for more extreme cases) are great options for replacing missing teeth. Many family dental clinics include orthodontic treatment as part of their cosmetic dentistry practice. Orthodontic treatment, such as traditional braces, ClearCorrect, and MTM Clear Aligners, can be used to treat minor to moderate cases of crooked, misaligned, or overcrowded teeth. 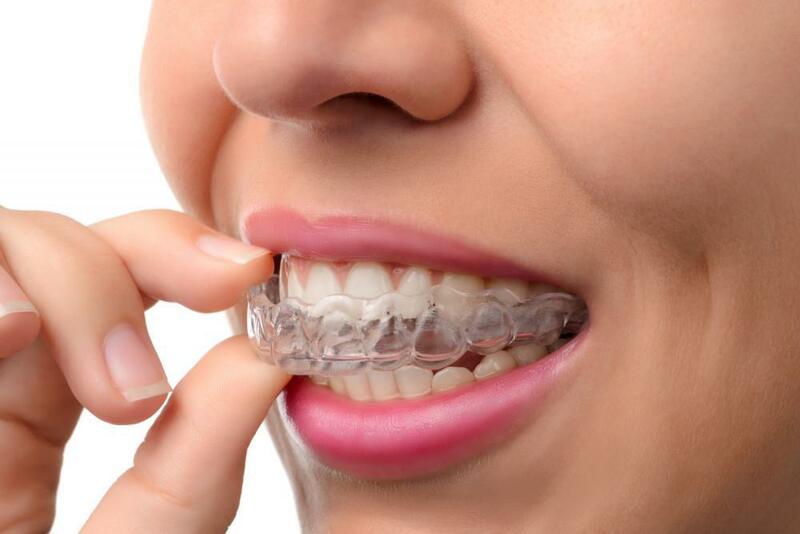 One of the benefits of undergoing orthodontic treatment is that it doesn’t just improve your smile, but it also helps to improve your overall oral health. Straight, properly aligned teeth are easier to brush and floss, and thus, make it less likely for you to develop gingivitis or cavities. No two patients are alike in the type of cosmetic dental procedures they may need. 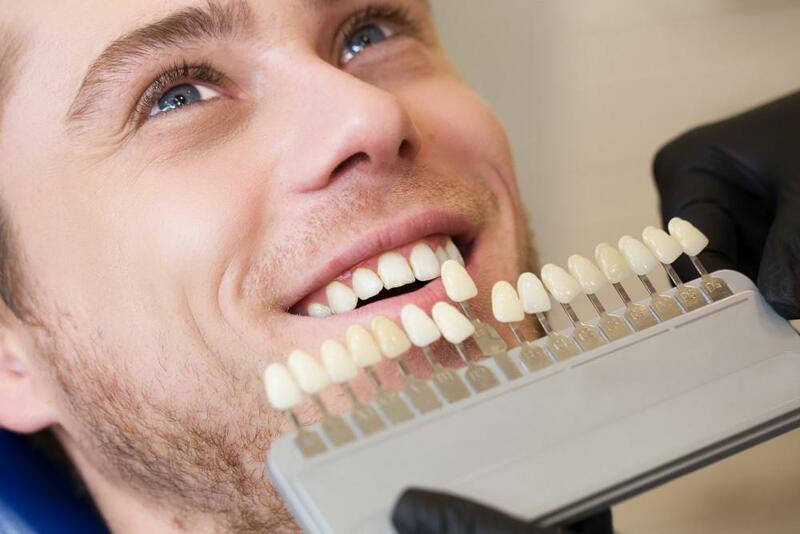 If you want to improve your smile, it is important that you work closely with an experienced cosmetic dentist to create a personalized treatment plan. At Chester Family Dentistry, we’re ready to help you create a custom plan that will address your smile needs. Ready to improve your smile and feel more confident? Request a consultation at our office, either by calling 330-331-9026 or using the easy-to-use online booking feature.